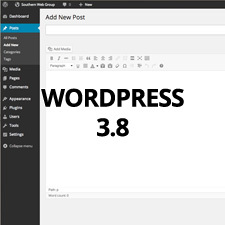 WordPress is one of the most popular Content Management Systems around. Not only is it powerful and feature laden, it is also has some of the most beautifully designed themes available out there. Even if you do compare other platforms, you can tell a WordPress site apart. The great part about building your site using WordPress is that you can make a great product even better. One way to do that is by adding widgets to your theme. 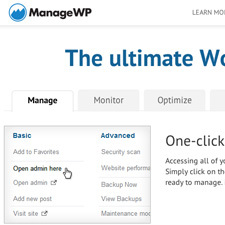 Widgets are a quick and easy solution to add a little more “oomph” to your website. These small pieces of content or tools can be placed in any of the widgetized areas of your WordPress theme. Widget areas are the predefined blocks or sections of your theme where you place widgets. These widgets can be added, removed, arranged, reordered any way you want in areas such as your sidebar, header, footer, the homepage, or any other defined area in the WordPress theme’s design. The left side of the screen is where you have a listing of your available widgets. It’s as simple as dragging and dropping any widget you like into the sections on the right. 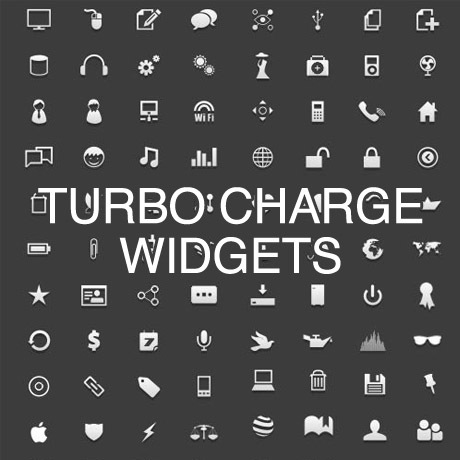 These widgets will appear live on your site in as soon as you drop them in place. You can access your widgets from the Appearance ? Widgets screen in your Dashboard. From here you can: add, configure, remove, delete, enable accessibility mode, or troubleshoot your widgets if necessary. Adding widgets require no coding skills at all. Even a WordPress beginner can do it. You don’t need to be an expert to install a widget. Sometimes, you may need to copy and paste scripts or codes from 3rd parties if you find a widget you really like. Otherwise it’s a very simple and easy way to improve user experience and the overall aesthetics of your WordPress theme.